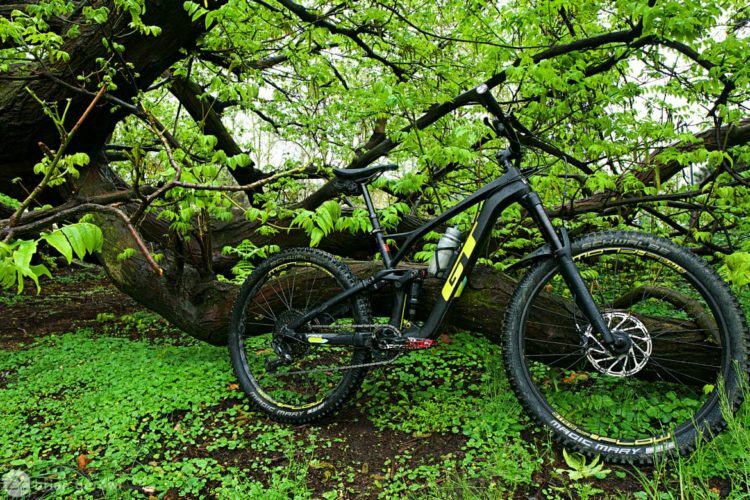 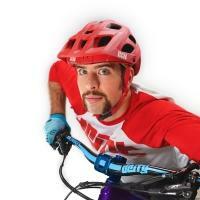 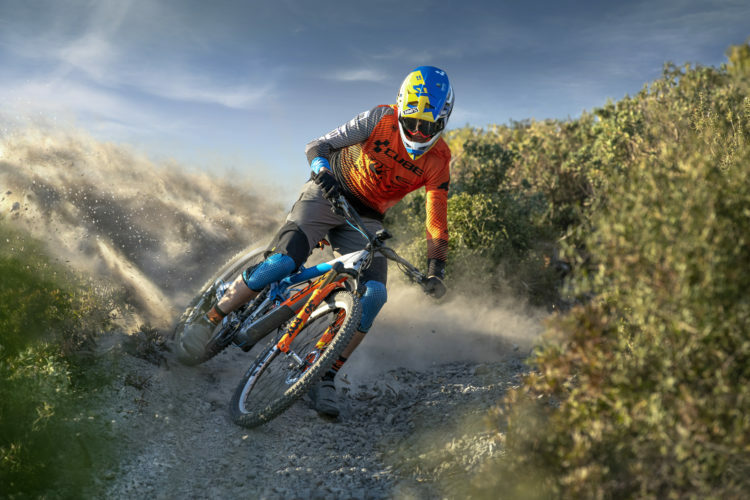 Here are 5 easy mountain bike skills and drills you can practice without trails. 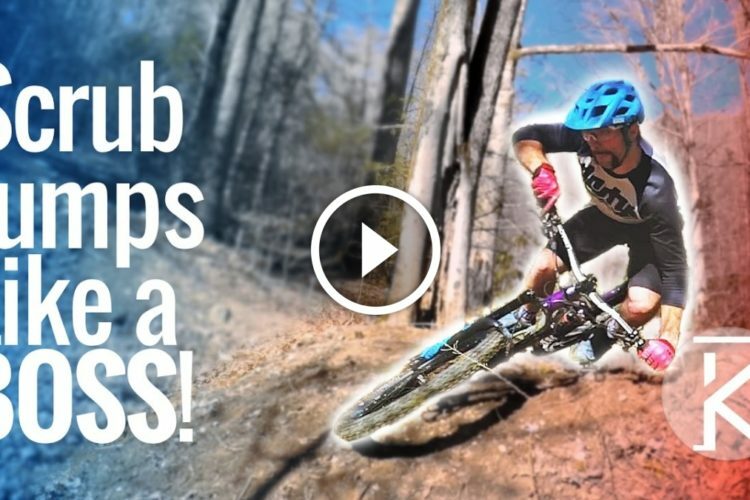 These beginner bike skills and drills are a quick way to improve your riding in just a day. 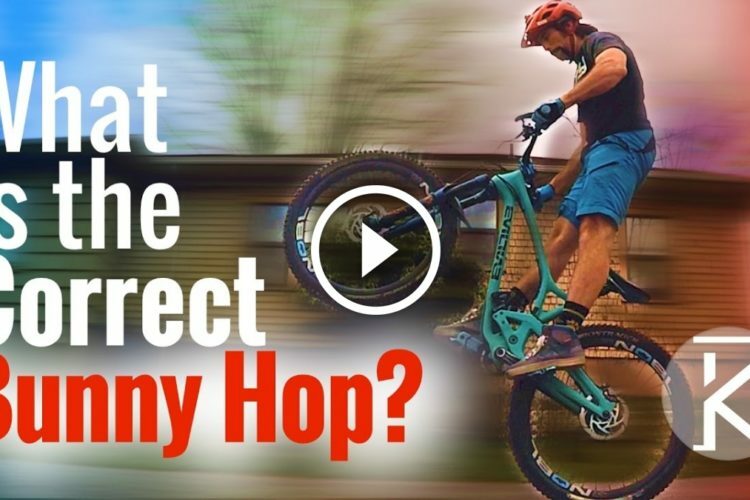 We’ll be looking at brake control while descending, how to get better traction on climbs, lifting our front wheel with using our pedals, and lastly lifting our rear wheel without clip-less pedals. 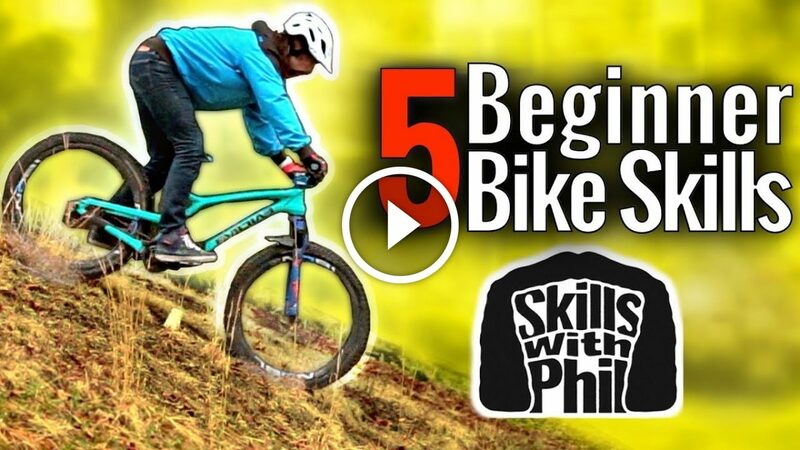 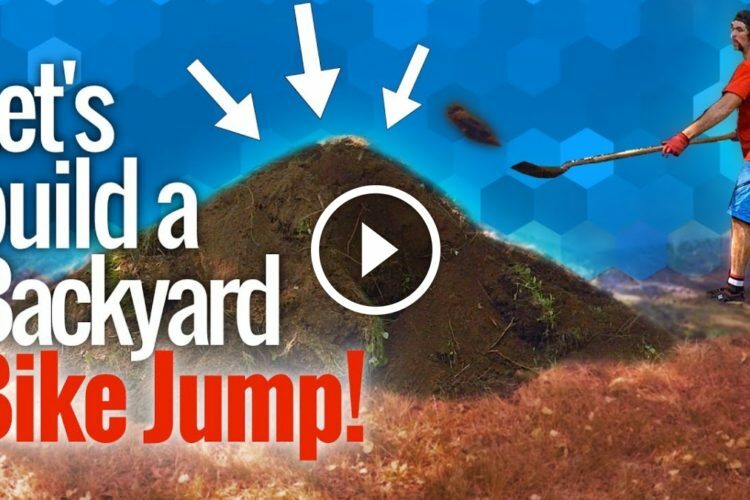 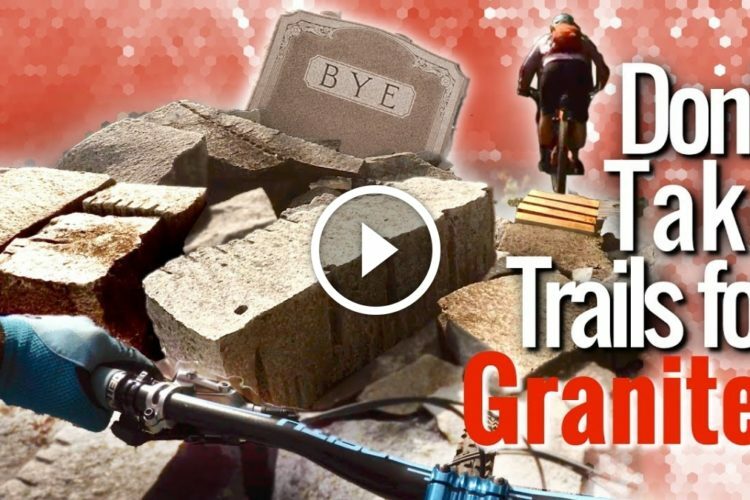 See also: Watch: 6 Beginner Mountain Bike Skills that You Can Learn Anywhere!